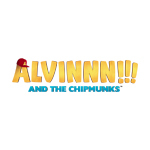 Bagdasarian Productions and Technicolor Animation Productions (TAP) announce that ALVINNN!!! and The Chipmunks has been greenlight for a third and fourth season, following fresh orders from commissioning broadcasters. 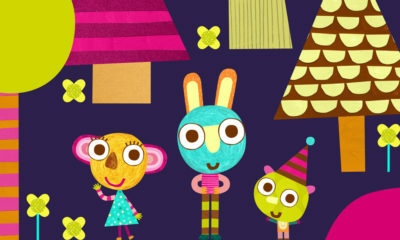 TAP secured the participation of M6 (France), while global distributor (excluding France) PGS Entertainment signed on Nickelodeon (international, excluding Brazil), Super RTL (Germany) and Globosat for its kids Pay-TV service Gloob (Brazil). PGS has also secured several additional media partners including North America’s TéléQuébec (French Canada); Europe’s Discovery/K2 (Italy), Neox (Spain), RTBF/OufTivi (French Belgium), Puls 2 (Poland), MTVA (Hungary) and LRT (Lithuania). The new seasons will kick off production this fall in France under the direction of Janice Karman, with the co-production companies sharing writing, producing and directing responsibilities. 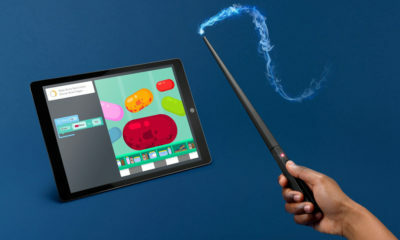 The announcement was made Monday by Ross Bagdasarian, Bagdasarian Productions and Sandrine Nguyen, Managing Director, Technicolor Animation Productions. 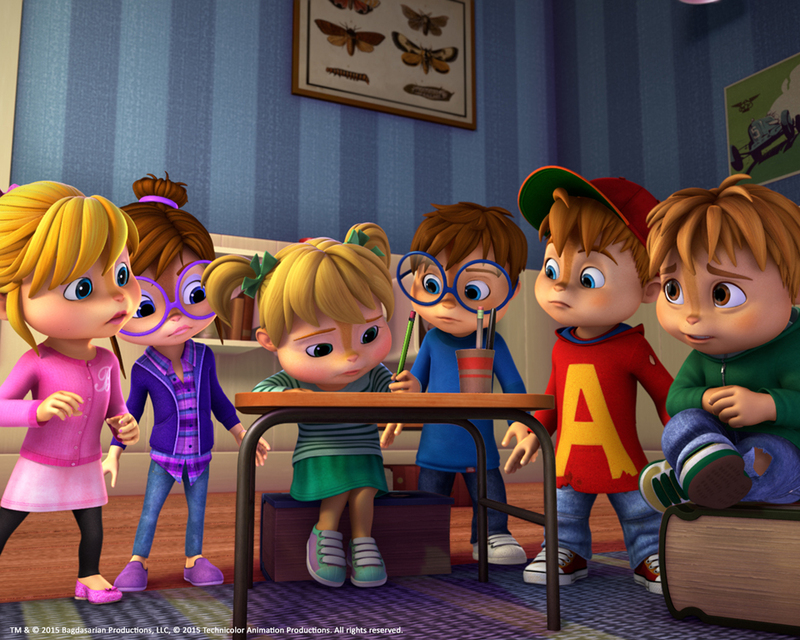 The CG-animated ALVINNN!!! and The Chipmunks debuted on over 70 Nickelodeon channels worldwide in 2015 and on many other leading broadcasters across the globe. The series centers on long suffering single parent David Seville as he tries to raise six hyperactive Chipmunks who push his patience to the limit. 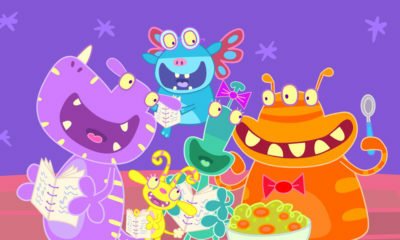 The show is an energetic mix of music, comedy and stories aimed at entertaining Chipmunks fans of all ages.